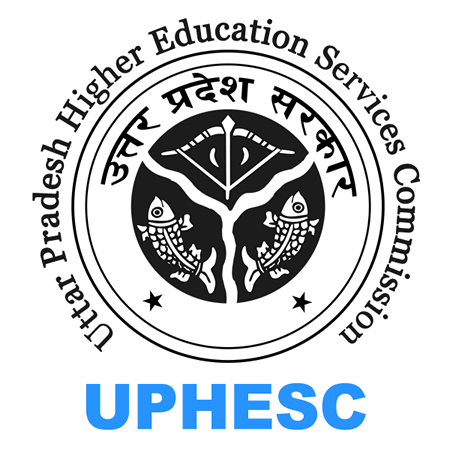 UPHESC Recruitment 2019: Uttar Pradesh Higher Education Services Commission (UPHESC) / www.uphesconline.in is conducting recruitment processes to fill 290 vacancies. As of now, there is one recruitment drive going on for Apply Online for 290 Principal Posts. 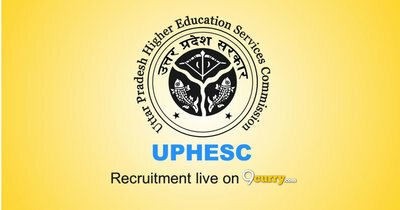 UPHESC Recruitment 2019 - Apply Online for 290 Principal Posts in Uttar Pradesh. Online Applications are invited by Uttar Pradesh Higher Education Services Commission (UPHESC) from 15 Mar 2019 to 25 May 2019 for 290 vacancies. UPHESC Director & Member Recruitment 2017 - Job notification for Director & Member Posts in Lucknow. Applications are invited by Uttar Pradesh Higher Education Services Commission (UPHESC) on or before 11 Dec 2017 for 5 vacancies. UPHESC Recruitment 2017 - Latest job notification for Apply Online for 284 Principal Posts in Uttar Pradesh. Applications are invited by Uttar Pradesh Higher Education Services Commission (UPHESC) before 11 Jul 2017 for 284 vacancies.